Cobb County – $30 for $60 worth of language learning products for kids from Little Pim. Shipping not included. Ann Arbor – $10 for 1-year digital access to US News & World Reports Magazine. Boston – $25 for an 11×14 or $40 for an 18×24 personalized canvas print from Canvas People. Shipping is included. Portland – $15 for $30 worth of gourmet-dipped berries and sweets from Shari’s Berries. Voucher may be used towards shipping. Omaha – $20 for $40 worth of wine accessories from WineEnthusiast.com. Tucson – $30 for $60 worth of decorative wall art from Sissy Little. Shipping is free in the US. South Jersey – $15 for a USB photo drive PK4 from Picture Keeper. This holds 4000 photos. Shipping is $6.95. Charlotte – $9 for a 2-year subscription to Parenting or Parenting School Years magazine. Dallas – $69 for a Diamond Ultra Sonic Toothbrush from Bling Dental. Includes 3 brush heads, charger and ultraviolet sanitizer. Shipping is included. 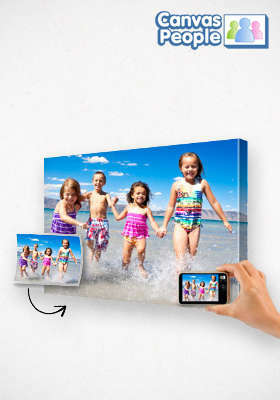 Cleveland – $40 for a 16×20 photo-to-canvas print from Shutterfly. Shipping not included. Philadelphia – $15 for $30 worth of pet medication and toys from PetCareRx.com. Shipping is free on orders over $49.99.